Mediums: nettle fibre, linen fibre, fish leather. Artists: Rebecca Graham, Sharon Kallis, Tracy Williams and Community members. 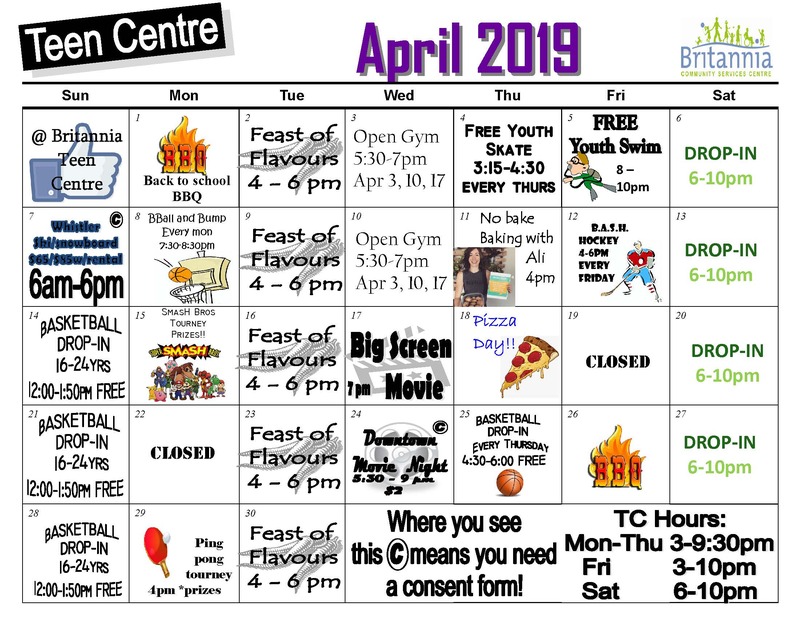 Britannia Community Centre is pleased to host the Annual Stone Soup Festival, a celebration of food, art, environment and community, including a food market, local artists, community groups, and workshops, live music, children’s activities, free soup and more! Learn more about the EartHand Gleaners' Land and Sea Project: themes emerging from Weaving Conversation Circles.